The history of Rolex can be traced back to the founding of Wilsdorf and Davis, a company that would eventually become Rolex SA. It was founded by Alfred Davis and his brother in law, Hans Wilsdorf in London, England in 1905. The two specialized in importing Hermann Aegler’s fine Swiss movements to England and placing them in high-quality watches. These watches were then sold to jewelers who put their own name on them. In 1908, the company registered the trademark ‘Rolex’ and opened an office in Switzerland. No one is quite sure how the two came up with the name, but it was easily pronounceable in any language and short enough to put on the face of watches. Once the Rolex name was secured, the company went on to become well-known watch manufacturers who won many distinctions for their precision and advances in marine chronometry. The Submariner was a notable model to be considered in these advances. The Rolex Submariner was created in 1953 and first introduced at the Basel Watch Fair in 1954. Rolex owner Wilsdorf created it after being challenged to come up with a watch that was corrosion and water resistant but could also be worn at more formal events. Wilsdorf came up with the Submariner which featured a rotating bezel, luminous markers and a versatile, less sporty design. The Submariner was put to the test in an experiment Rolex conducted involving physicist and explorer Auguste Piccard. Piccard took a deep diving submarine down over 3100 meters into the ocean taking a specially designed Submariner with him. When Piccard came out of the water, the watch was still working properly. The first Submariners to be designed were the ones bearing the reference numbers 6204 and 6205. These models were the foundation of the line but featured inconsistencies, namely, some bared the name ‘Submariner’ on the dials while others did not. Other inconsistent features included their pencil shaped hands and lack of crown guards. The 6204 and 6205 would be discontinued by the end of the 1950’s, but other models would soon take their places. One noticeable update on some more recent models was the addition of the ceramic bezel. Rolex first used its Cerachrom ceramic bezel on the GMT Master II in 2005. They favored the ceramic material to the aluminum they had been using previously because the ceramic material was scratch resistant. Another bonus was that the color of the ceramic bezel would not wear out from UV light exposure. The ceramic bezel would be added to a number of watches including the Submariner. The first Submariner to appear with the ceramic bezel was the 116610. It replaced the previously released 16610. The two are very similar, but the ceramic bezel is one of the notable updates that were made. The 116610 also features improved movement. It introduced the Rolex Parachrom Bleu hairspring which was an update on the Caliber 3135. The updated movement provided lasting functionality even after exposure to extreme conditions like high water pressure. Another improvement apparent in the 116610 is its brighter luminosity. While the 16610 featured a green glow, the 116610 is more luminous with a bluish-green glow that makes it easier to read in the dark. Finally, the 116610 was larger in appearance. Both watches measure 40mm in width, but the 11610 appears larger because of it’s oversized crown guard and lager lugs. The 116610 has a crown guard and lugs that are nearly twice as wide as its predecessors giving the impression of a larger case. Today’s Submariner remains true to the Submariner that was first introduced in 1953. Features include a subtly redesigned Oyster case, a distinctive dial with luminescent hour markers, a rotatable Cerachrom bezel and a solid link Oyster bracelet. Models of the watch include the Submariner and the Submariner Date. The two differ only in that they come with or without a date window. Let’s explore the features of today’s Submariner a bit more closely. Oyster Bracelet: The Oyster bracelet is featured on many Rolex watches and is a mainstay for the Submariner bracelets. A perfect combination of form and function, it is designed to be robust and comfortable. The Oysterlock clasp prevents accidental opening while the Glidelock allows fine adjustments without the use of any tools. This provides the perfect fit whether the watch is being worn over a diving suit or just skin! The bracelets come in a variety of metals including yellow gold, white gold, Oyster steel, and Oyster steel and gold combinations. 3135 Movement: Newer Submariners feature 3135 movement, self-winding mechanical movement developed and manufactured by Rolex. The 3135 is a certified Swiss chronometer, a designation specific to high precision watches that have passed the Swiss Official Chronometer Testing Institute tests. It is fitted with a Parachrom hairspring which offers it great resistance to shocks and temperature variations. Unidirectional Rotatable Bezel: The rotatable bezel is not only celebrated for its durable ceramic material, but it is also the key functionality of the watch. Its 60-minute graduations allow a diver to accurately monitor diving time and decompression stops. Due to its composition, the bezel is corrosion and scratch resistant. It’s zero markers ensures readability, no matter how dark it may be. The bezel’s knurled edge is carefully designed to offer excellent grip underwater, even with gloves. Dial: The Submariner’s dial is one of its most distinctive features. Measuring 40mm these are easily readable with 18 ct. gold hour markers that are tarnish resistant. The dial is manufactured in-house to ensure the highest quality possible. Today, Rolex dials are available in a number of fashionable colors including green, blue and black and are complemented by details of silver or gold. 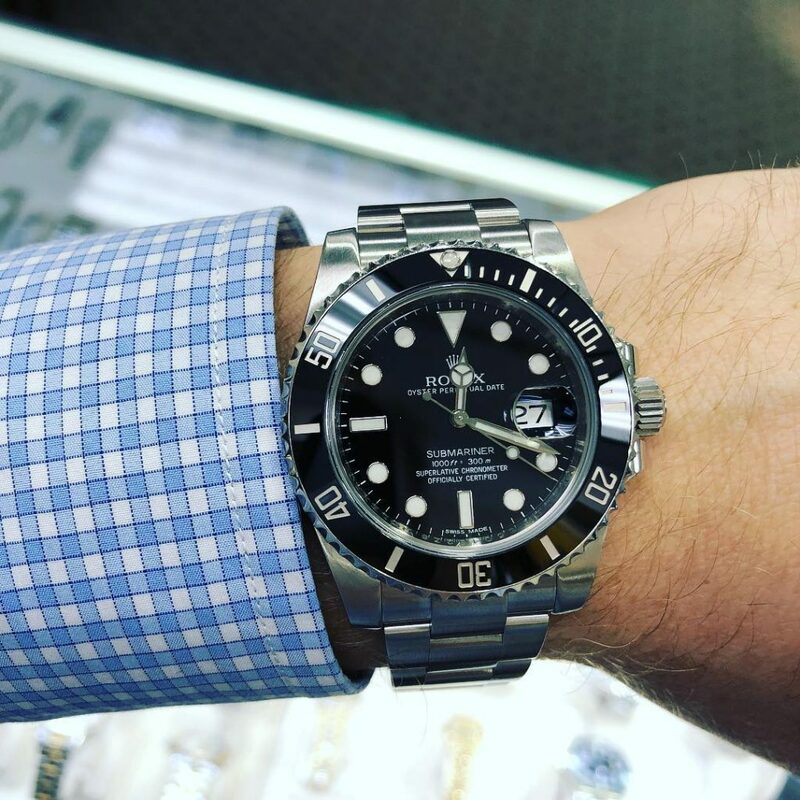 Rolex Submariner 16610: Thought of as the model that inspired the first Ceramic Submariner, this watch began production in 1989 and ran through 2010. It is crafted from stainless steel including its Oyster steel bracelet. It features a 40mm black dial with luminescent watch hands and white gold circle hour markers which is protected by a scratch-resistant sapphire crystal. It also features automatic movement, date tracking, and a unidirectional rotatable diver’s bezel. 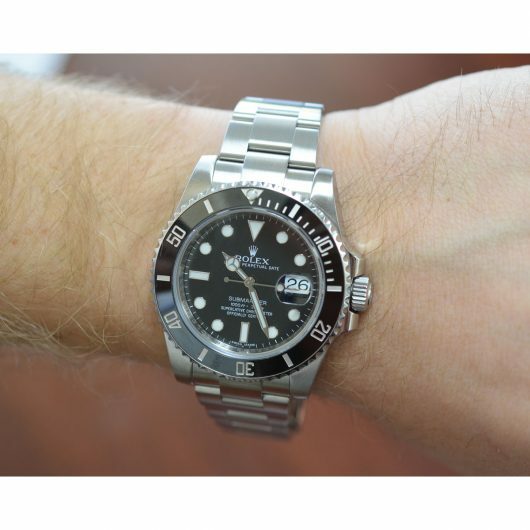 Due to its popularity, the 16610 is one of the most counterfeited Rolex watches in history. Prices for the watch can range from $5000 – $10,000 depending on the quality of the watch. Rolex Submariner Green: The green 16610V was a special edition watch released in celebration of the Submariner’s 50th anniversary. 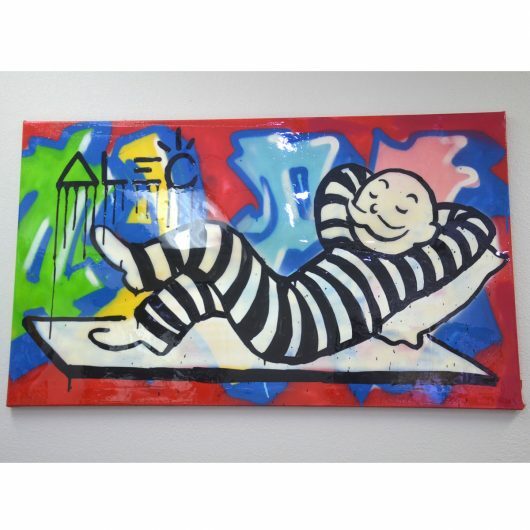 It was discontinued in 2010, making this a highly sought after piece. Though mostly fashioned after the original 16610, this features the unidirectional rotatable diver’s bezel in green as well as a green dial. Collectors can expect to pay $8,000 to $10,000 for a Submariner Green that is in mint condition. 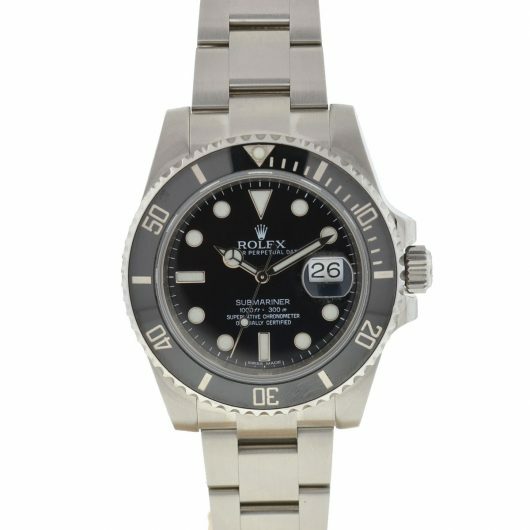 Rolex Submariner No Date: Including model numbers 14060 and 114060, these watches come with dials in color choices of black, blue or silver. They also feature fully rotatable ceramic time lapse diver’s bezels. Other features include its stainless steel case and bracelet with an adjustable Glidelock clasp. The watches are engraved with a serial number to protect them against counterfeiting and fraud. Watch dials are protected with a scratch-resistant sapphire crystal and both models feature automatic movement. Current pricing ranges from $6,000 – $9,000. 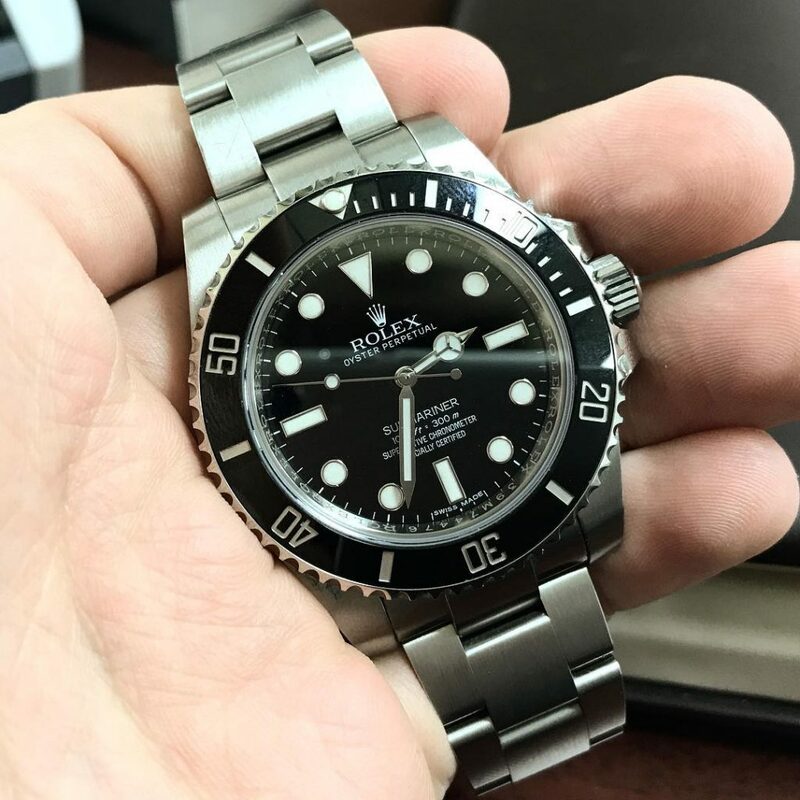 Rolex Submariner Ceramic: Heavily discussed previously in this article, it would be remiss not to point out that this model is considered one of the more sought after of the Rolex Submariners. These watches were known for the many updates it provided as compared to the 16610, which it was fashioned for. Prices for the watch range between $7000 and $9000. Vintage Rolex Submariner: Some say their Rolex collection would not be complete without a Vintage Submariner. These include model numbers 1680, 5513, 6200 and 6538. Many of these include features that are not available on current models which adds to their uniqueness. A collector can expect to pay $25,000 or more for a true vintage Submariner that is in good condition. Based on these numbers, it is easy to see how your Rolex Submariner can be a good investment. Even used, a Submariner can fetch a pretty penny and some can even rise in value and time goes on. If you own a Submariner, you may be unwilling to part with it as it is sure to hold sentimental value. But if you find yourself in a cash crunch, you may see this as their only way out. Well, luckily, you can use your Submariner to get yourself out of a cash crunch without having to part with it. Here’s a bit about how it works. 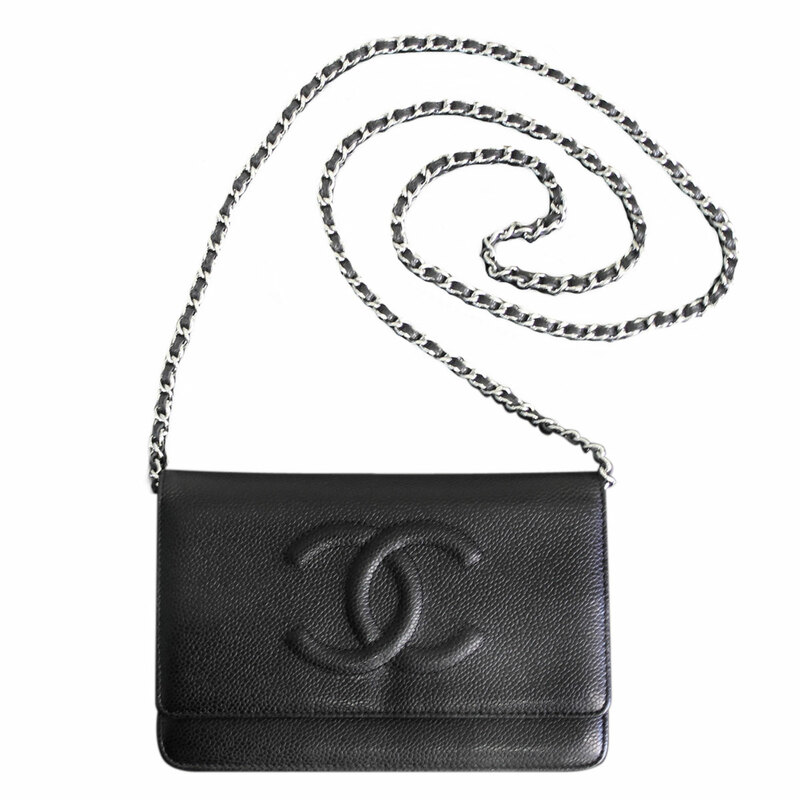 Many think of pawn shops as places where you can sell your luxury items. Well, did you know they provide loans for your luxury items as well? Just bring your items into your local pawn shop. They will assess your item and offer you a loan based on its value. The loan will not be for the full amount of the item, but for a percentage of its total worth. If you agree to the terms of the loan, you will start making monthly payments. This will go towards the amount of the loan, fees, and interest. Once the loan is paid off, you can get your item back. If for any reason, you are unable to pay off the loan, the pawn shop will keep your item. However, the unpaid amount will never show up as an unfavorable mark on your credit report or end up going into collections. Pawn Rolex Boca Raton. When you are looking for a pawn shop to loan your item to, remember, not all pawn shops are created equal. Some will offer lower interest rates and higher values than others. These will be the best pawn shops to loan to as they will give you the biggest loan amounts and allow you to make low payments. If you are in the South Florida area, Boca Raton Pawn is a great choice when you are looking for a pawn shop to loan to. They always offer the highest values and lowest interest rates. And more than that, they also offer great service assuring you can get in and out of their shop quickly and leave with cash in hand. But BRP isn’t just a great place to loan or sell your items, it’s also a great place to shop. 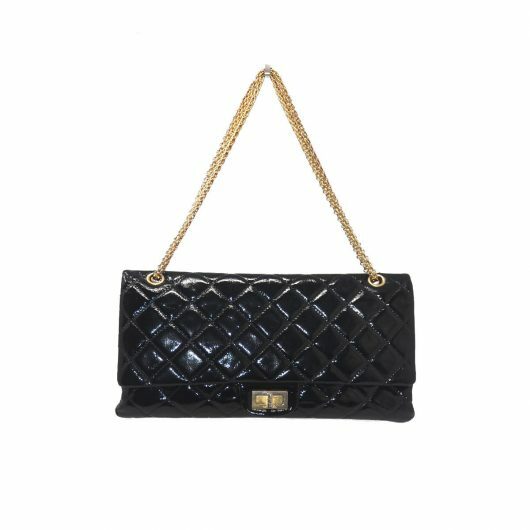 Because they have so many terrific items coming in, they always have a wide selection of luxury goods at discount prices. Their knowledgeable sales staff will help you to find the products you have always dreamed about. Not in the Boca Raton area? Be sure to check out the BRP website to have these discounted luxury goods delivered directly to your door. 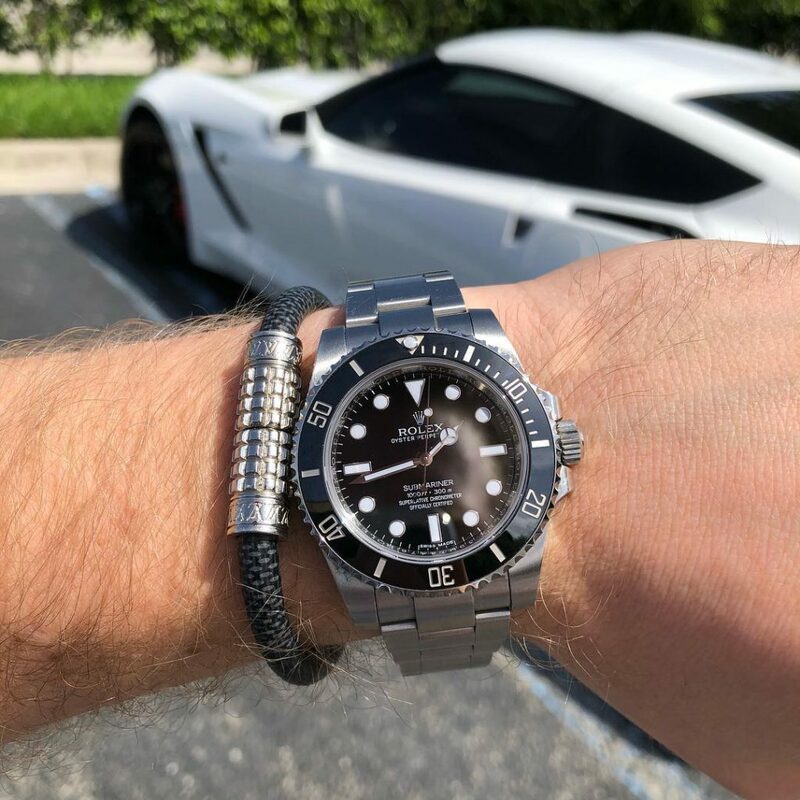 If you are in a cash crunch, Boca Raton Pawn can help you use your luxury items so that you can leave your financial woes behind. 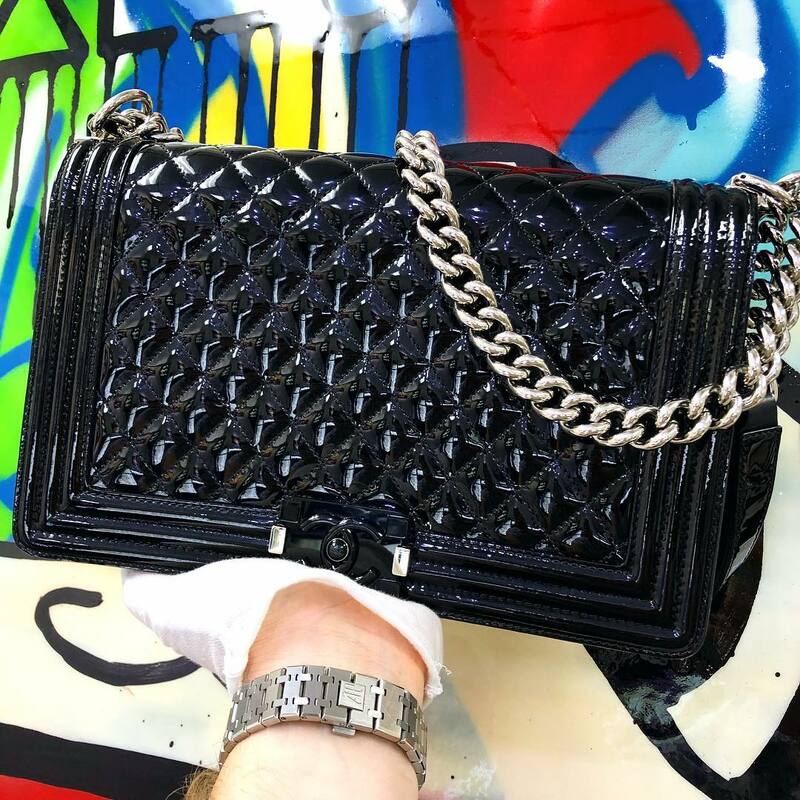 Buying and selling luxury watches, handbags and jewelry, they are always there to help you by offering high values, low interest rates, and great discount prices. Contact them to find out how they can help you get out of your cash crunch and get the peace of mind you are looking for.